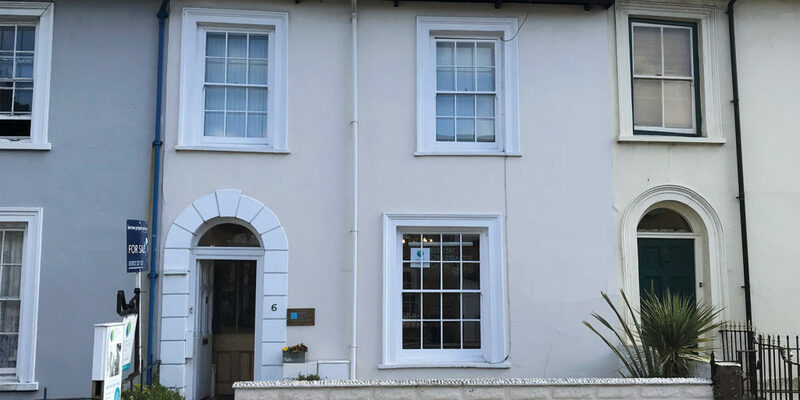 Currently used as a business premises with treatment rooms and reception, this delightful Grade II listed property at the heart of Truro also has a self-contained basement flat. There’s a lovely rear garden and, crucially for this location, private off-road parking at the rear. 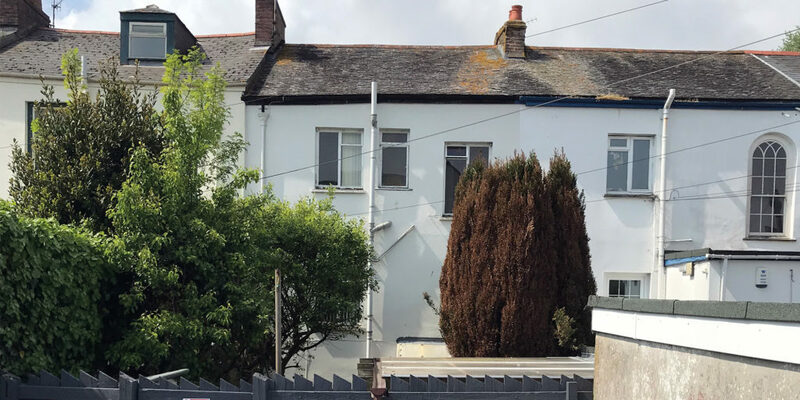 Planning permission has been granted to return the property to residential use, and further permission has been granted for a two-storey rear extension to provide a kitchen and two shower rooms, making this a wonderful development/investment opportunity. 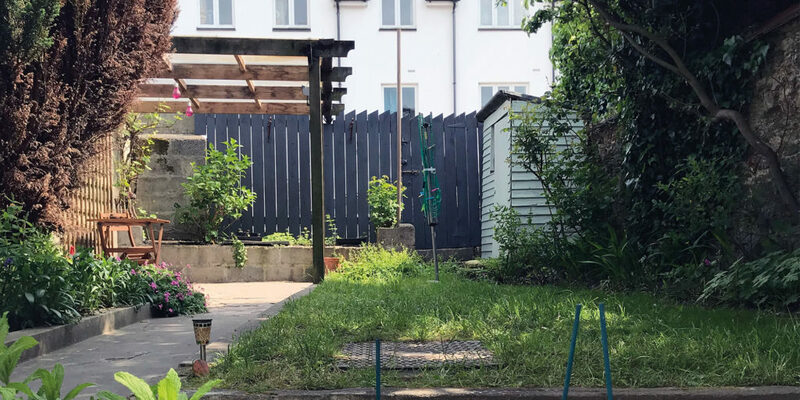 The current accommodation has the separate basement flat, which comprises entrance porch, separate toilet, kitchen/living room and bedroom with a shower and basin. The ground floor level provides a reception room and treatment room, with stairs rising to the first floor where there are three more treatment rooms and a separate toilet. There are some character features still evident within the property, including ceiling cornicing, dado rails, a corbelled arch and sash windows. Ferris Town is just a short, 300-metre walk from the city centre and could not be more conveniently located to make the most of the wide variety of facilities on offer here. The mainline rail station is easily accessible and for those looking for some recreational space, the nearby Victoria Park provides a lovely tranquil setting within short walking distance. For anybody in the market for a unique investment or development opportunity in Cornwall’s cathedral city, priced at £350,000, an early viewing of Ferris Town comes highly recommended, so why not give the team at Kernow Chiropractic a call? "a unique investment or development opportunity in Cornwall’s cathedral city"